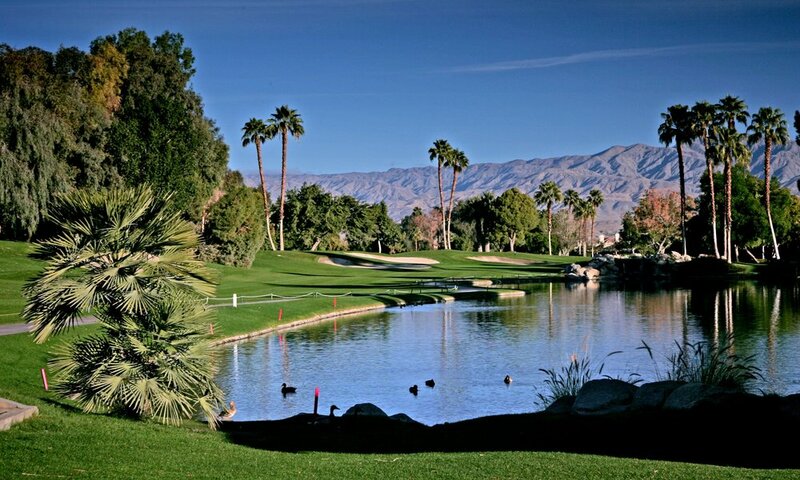 Welcome to Woodhaven Country Club, a public golf course and one of the friendliest places in the Palm Springs Area and Coachella Valley. 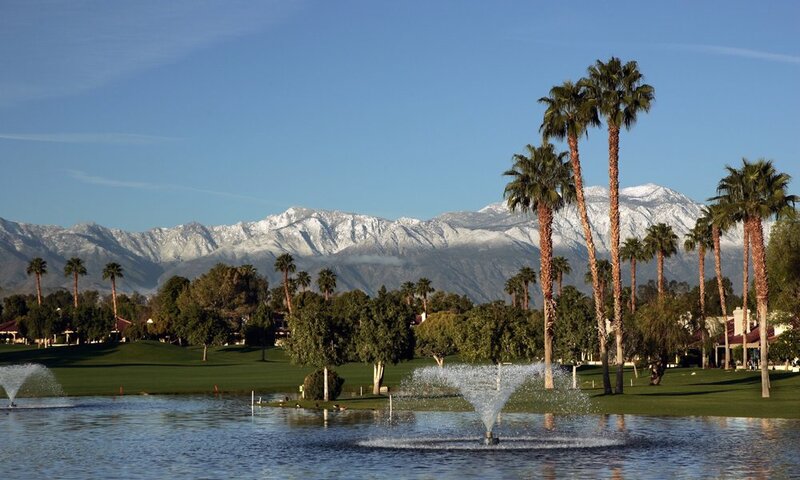 Located in the heart of Palm Desert, Woodhaven has something to offer everyone. From the plush fairways and finely manicured greens to the pristine lakes and gorgeous waterfalls, it’s no wonder so many people have enjoyed calling this place home. 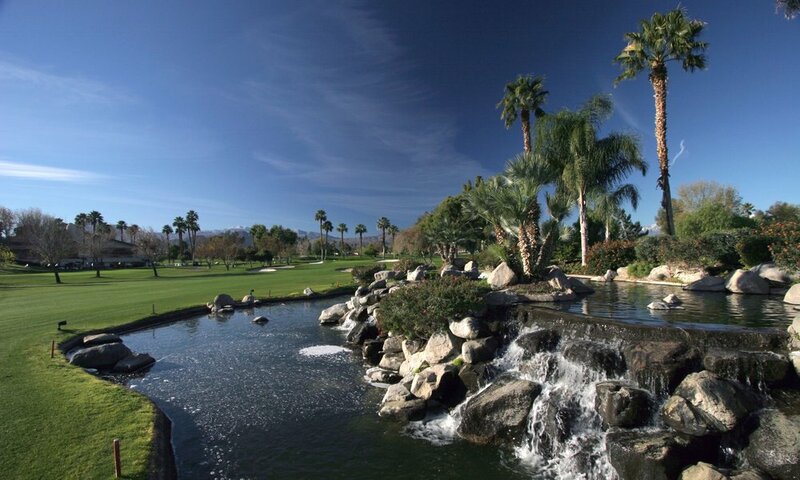 With rounds of golf that typically take less than four hours, there is no doubt Woodhaven is a “MUST PLAY” while in the Coachella Valley.